Over half of the world’s population can be grouped into either visual-linguistic or visual-spatial learners. Both forms are geared towards engaging with the written language; this includes reading, writing, videos, webisodes and pictures. If you are already practicing the proper SEO techniques for your website, now you must focus on assisting 65% of the population learn about your product or services through images. When selecting graphics to incorporate in your website, consider which graphics are cohesive with the website content. 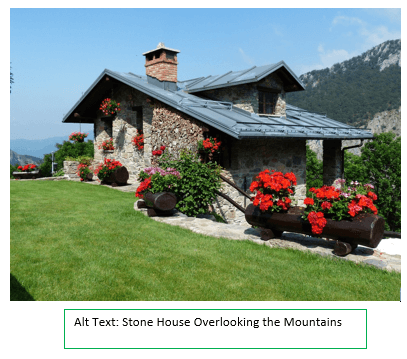 Core image optimization means adding alt tags, titles and captions. Alt tags are critical as they tell the search engine exactly what your image is. Essentially, alt tags increase SEO value for your image. An image title tag for an image is slightly different than an alt tag. Rather than writing your title for the search engine, this will be more conversational. This lets the user know what the image is about. The image caption should be used every so often and of course, still remain relevant to the content. When used properly, image captions can increase the time on site as well as decrease the bounce rate. Whether you’ve been practicing SEO for years or you’re new to the industry, it’s time to begin focusing on optimizing your images. Make sure you’re using engaging images to improve your rankings in search results as well as increase user experience.